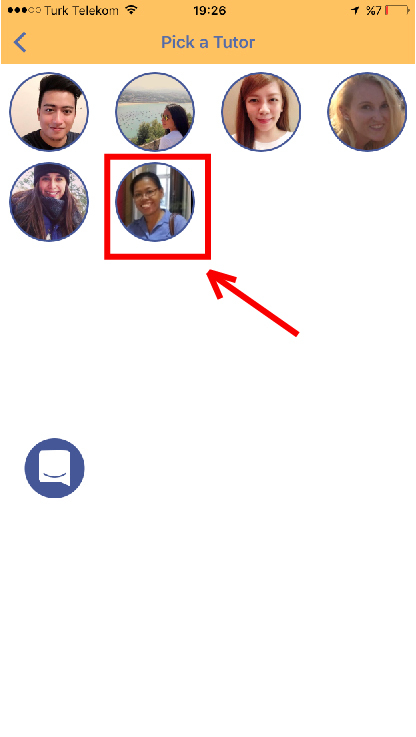 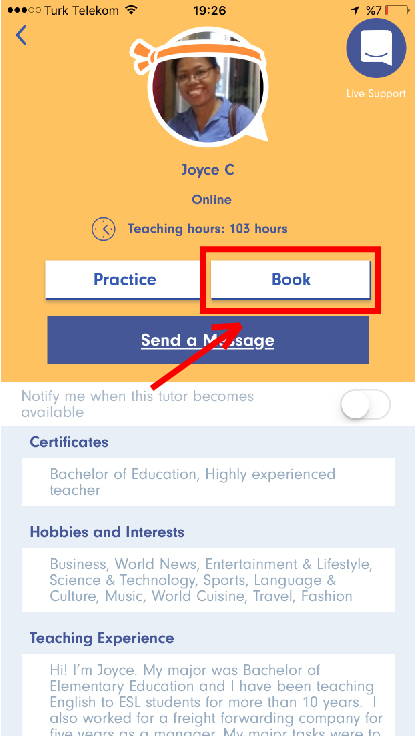 Mobile - How to book a session with any tutor I want? 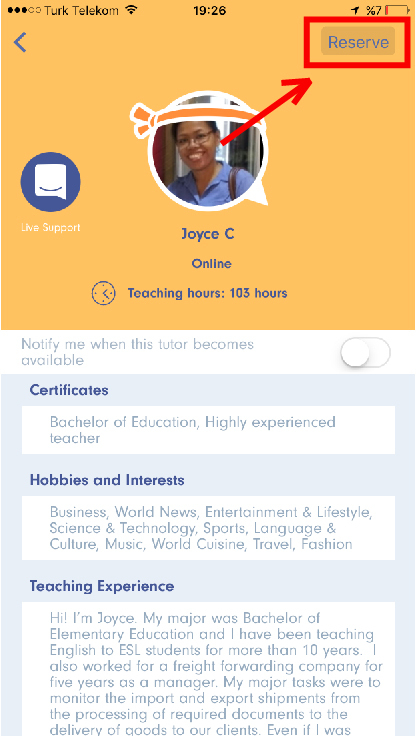 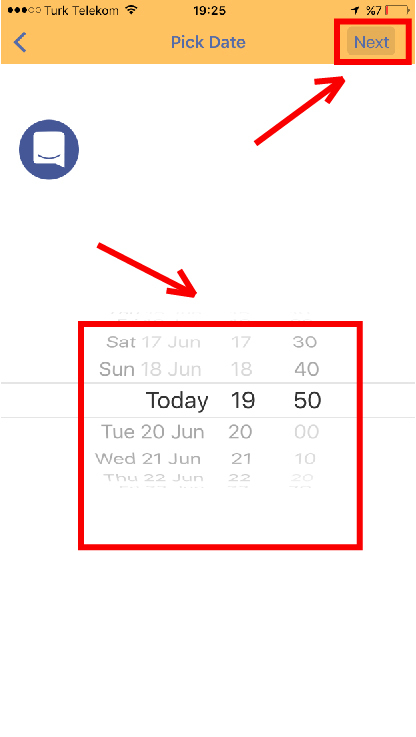 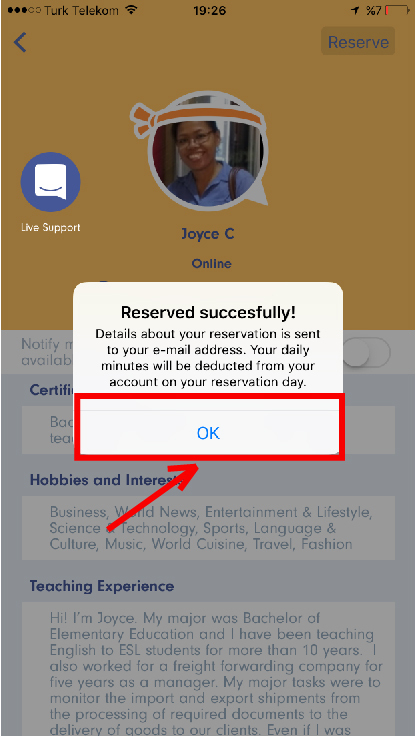 You can easily book a session with any tutor via mobile apps. 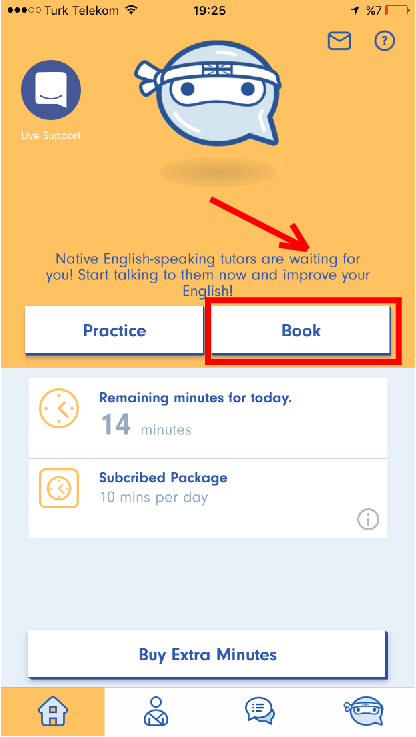 There are two ways you can book a session on the English Ninjas app. If you miss your book, your minutes will be deleted. 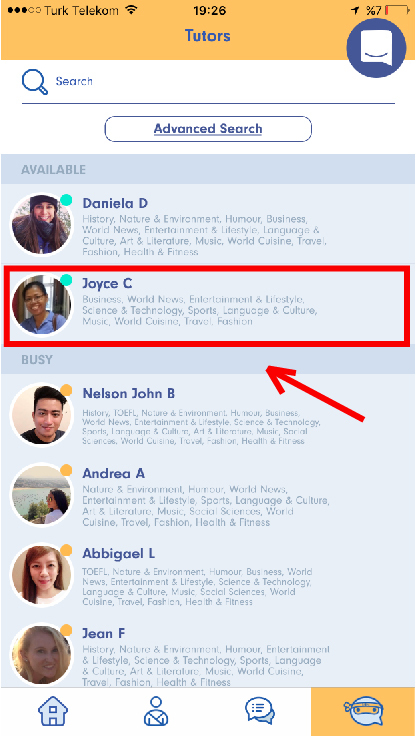 You can book a session weekly (Monday to Sunday). 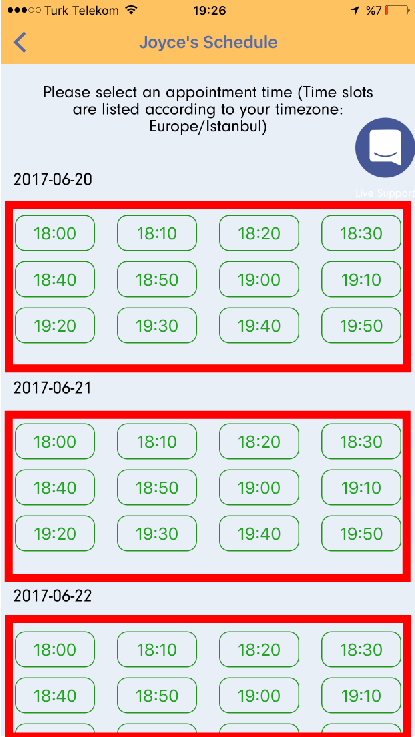 Double check the date and time. 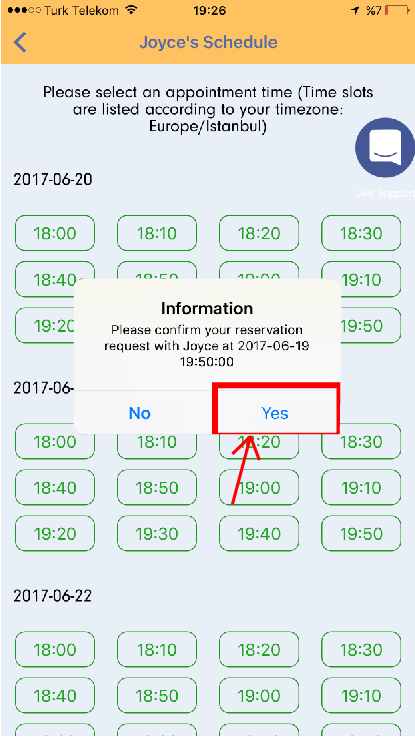 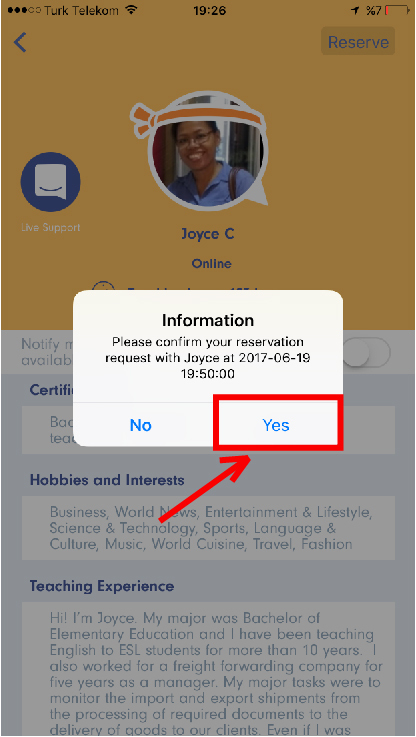 If it looks correct, click on "Yes"